A great charger to have during a blackout. 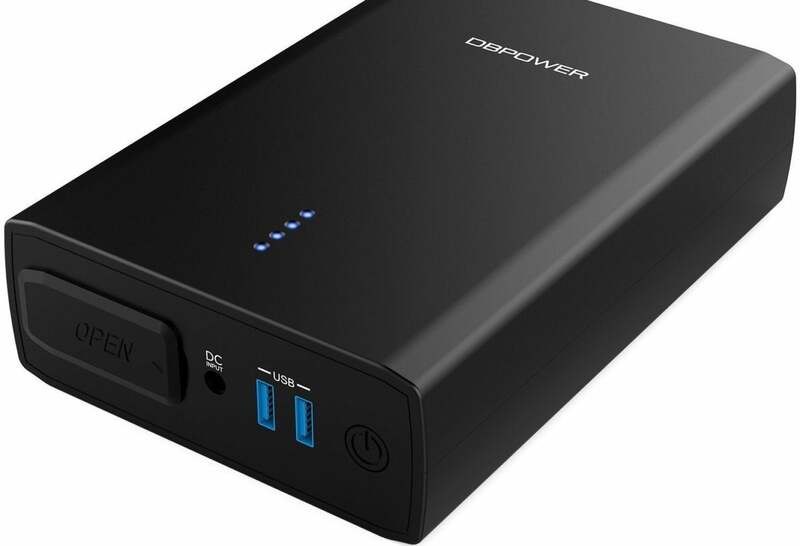 While not the ideal battery pack for keeping phones powered while traveling, the DBPower Q100 Laptop Power Bank has its place. It's on the heavier side, but this battery pack offers the versatility and power to make it a handy companion for keeping devices of all types ready for action.